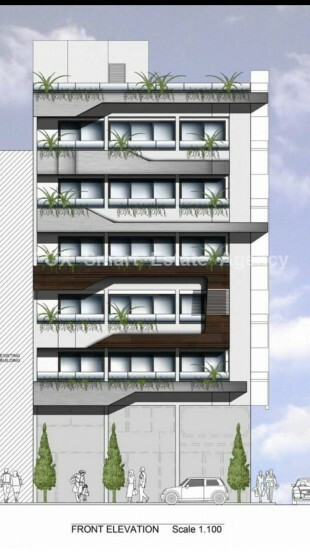 These luxury apartments are located in Larnaca center , walking distance to the beach. 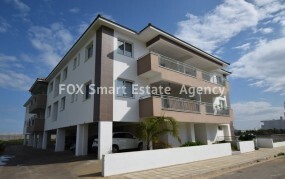 The 5 floor building is new and it is Near many Shops, restaurants, schools etc. 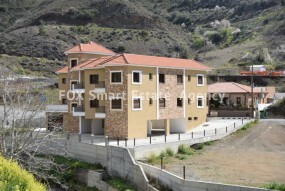 The starting price for the studios is 74,000 euro up to 87,000 euro. 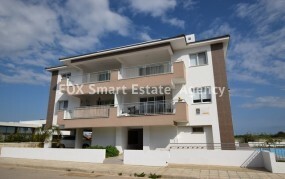 The starting price for the 1 bedroom apartments is 115,000 up to 145,000. 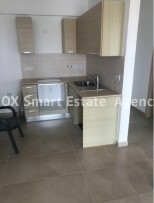 For sale 1 bedroom apartment in Arakapas village in Limassol. 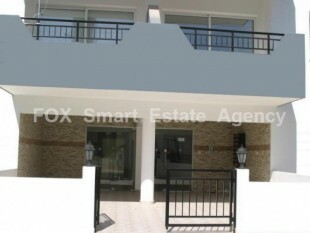 A brand new spacious one bedroom apartment in the Center of Paphos.